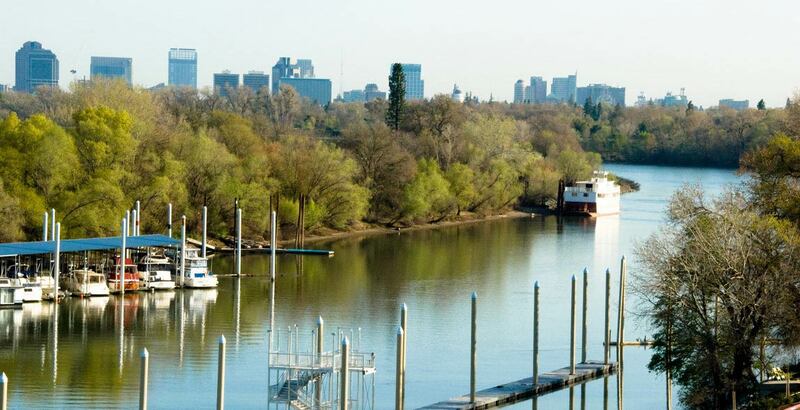 For all sizes of celebrations, special occasions, meetings and corporate events, The Westin Sacramento and Scott’s Seafood on the River are in one word, perfect. 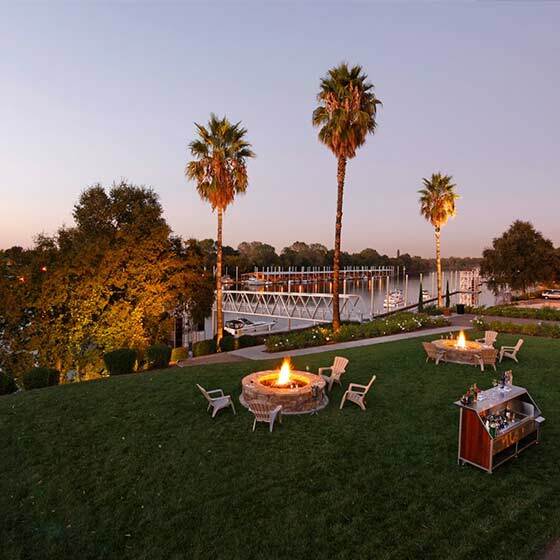 For 10 guests or for 200, this property is unparalleled in Sacramento. 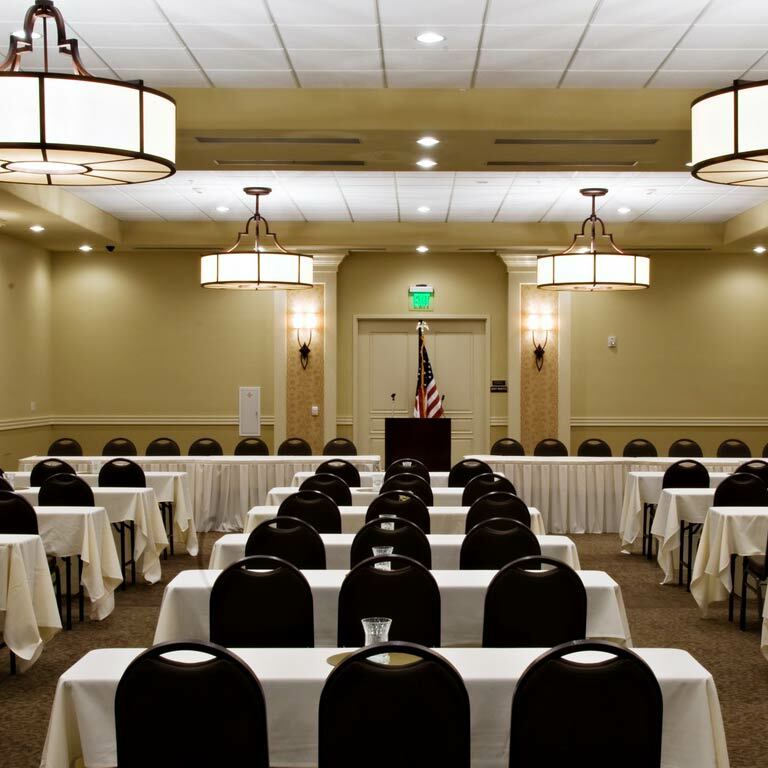 With a variety of meeting spaces for all needs and 100 elegant sleeping rooms for your out-of-town guests, you have to experience The Westin Sacramento to understand just how wonderful it is! Dining on the River has never been so gracious! 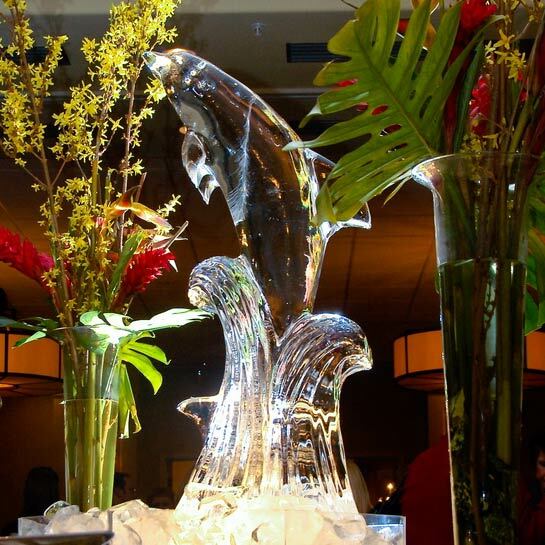 Whatever your celebration or special occasion, Scott’s and The Westin Sacramento has the right space, the right menu and our well trained staff to cater to your every detail. Please read our Catering Policies. 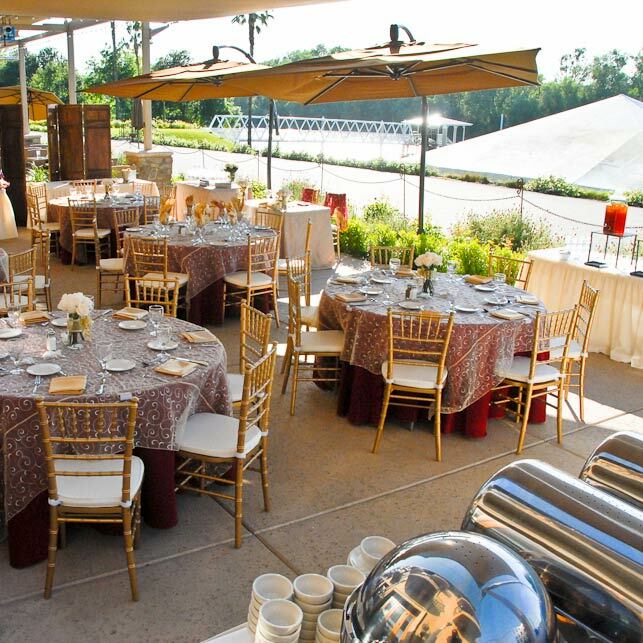 Would you like more information on holding your event at Scott’s on The River? Submit our the inquiry form below, email our Catering Department at catering@scottsseafoodontheriver.com or call at (916) 379-5995.